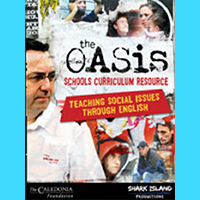 Recommended for Years 9 & 10 but can be adapted for other year groups. 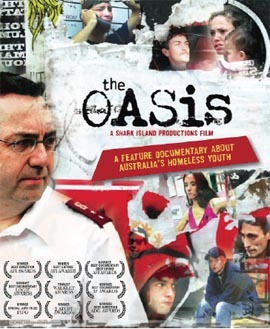 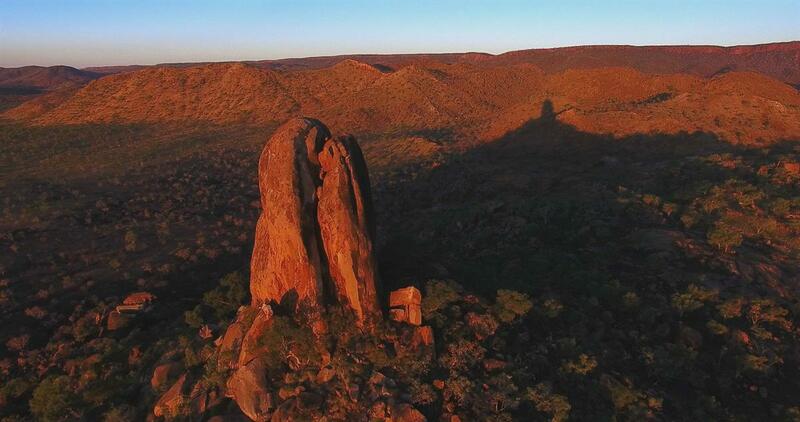 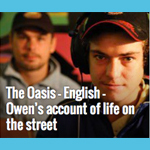 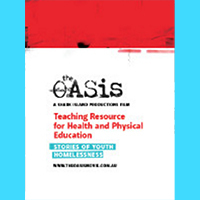 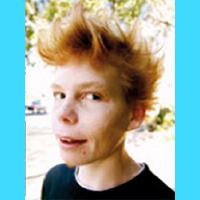 The Oasis documentary educational resources and study guides have been developed to support the film, all accessible free of charge. 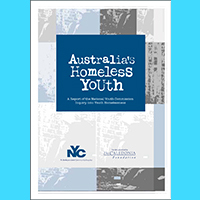 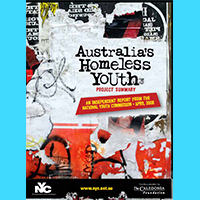 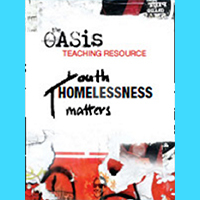 Supporting the Health and Physical Education and English curriculum areas for years 9 & 10, as well as additional general resources focussing on the issue of youth homelessness. 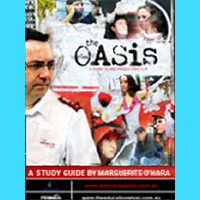 There are also additional short films featuring characters and events that weren't included in the final movie.